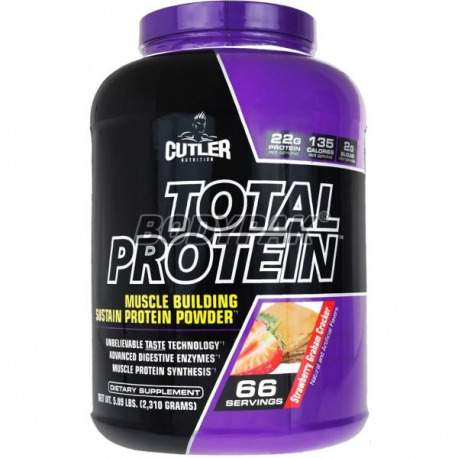 The protein recommended by the Jay Cutler-a! The ideal source of amino acids for the rapid construction of your muscles. Conditioner will work well also when carrying out the reduction. Universal protein that holds itself up to 5 sources high in protein! UP 22G PROTEIN AND FIBRE THE 2G SERVING! 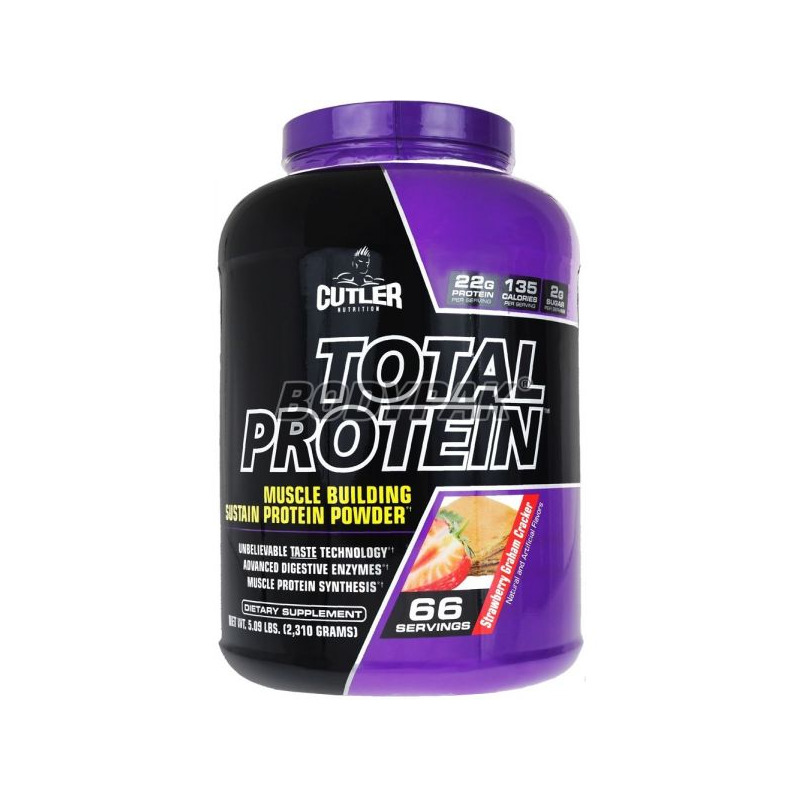 As he Jay Cutler Total Protein is a supplement universal, which is suitable for use both during the day and at bedtime (a protein in a fast and slow absorbable). Join the elite group of athletes using protein recommended by the Jay Cutler'a! PROTEIN TOTAL - FOR total acceleration incremental TISSUE MUSCLE! Components: Mixture Total Protein ( whey protein concentrate [milk] milk protein concentrate [milk], whey protein isolate [milk], milk protein isolate [milk]) dextrin, natural and artificial flavors, skim milk [milk], a mixture of fibers (cellulose gum, xanthan gum, carrageenan gum), silicon dioxide, sucralose (sweetener), acesulfame K (sweetener) ProHydrolase (proprietary and patented formula of digestive enzymes).